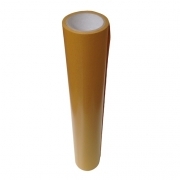 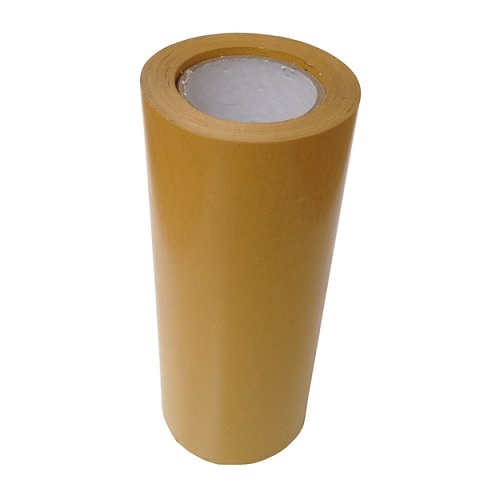 External Heavy Duty Self Adhesive Tapes which are 50m long. This product is strong enough to stick plastics and thin metals to flat internal/external surfaces. Highly suitable for Outdoor use. 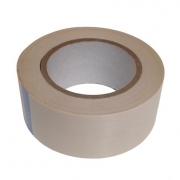 Not recommended as a work holding tape.